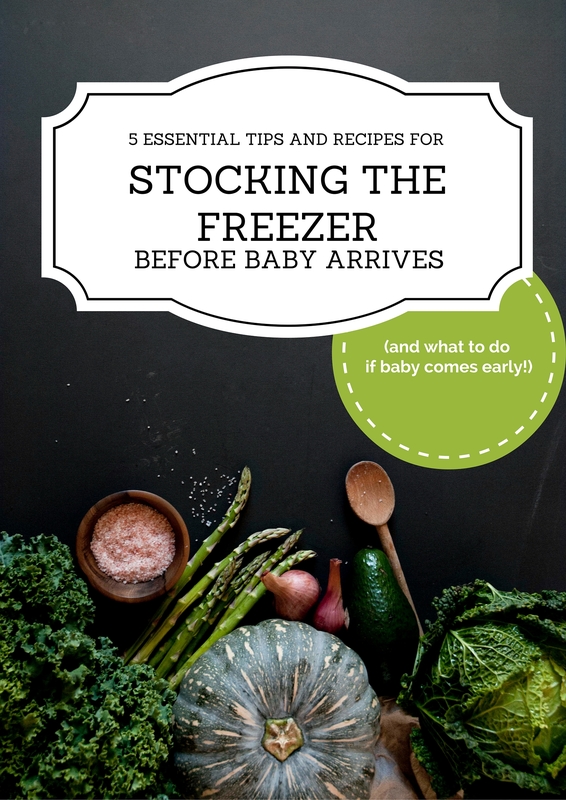 Download your ebook and get your freezer stocked!! Click on the link to download your ebook! I am sure you will find it useful as you prepare for the arrival of your baby! I have linked to some of my favorite sites for the recipes in this ebook, it’s an amazing resource! As a client of one of my favorite doulas, I would like to invite you to take $10 off the enrollment for my “Still Eating for Two” cooking class. You can read more about it here! Even if you do an amazing job of stocking the freezer, eventually all of your prepared food will be used up and you will need to know how to get some healthy food on the table in a snap. Or your partner may want to do more or all of the cooking but not know where to start. 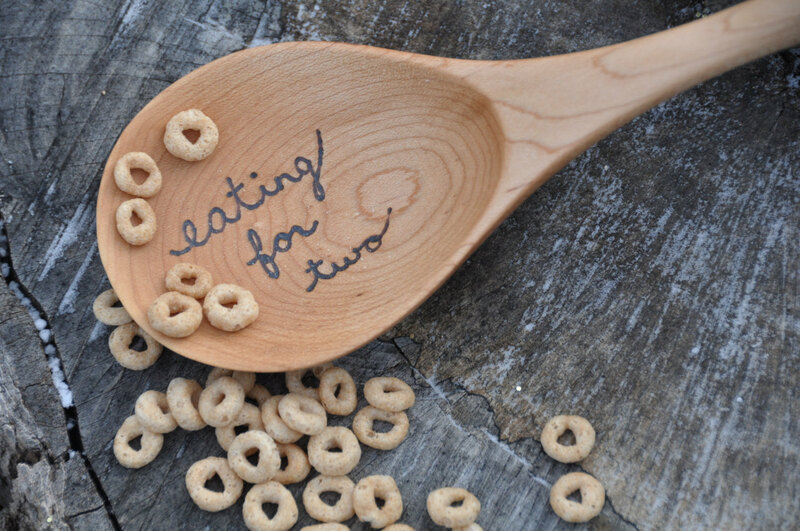 Our “Still Eating for Two” cooking class is the perfect way to prepare for eating postpartum, so it becomes the EASY part of being new parents!